Congratulations Emma M. & Debbie Y.! With the first day fall comes a dip in temperature, but also, if you’re beauty conscious, you’re doing a product stash once over to ensure you have the right mix of dry skin relief products to get you through the season, and transition you easily into winter. Be prepared with the Dove DermaSeries, a collection designed to combat the drying effects of dry air on your skin. To win three products from the collection keep reading for details! 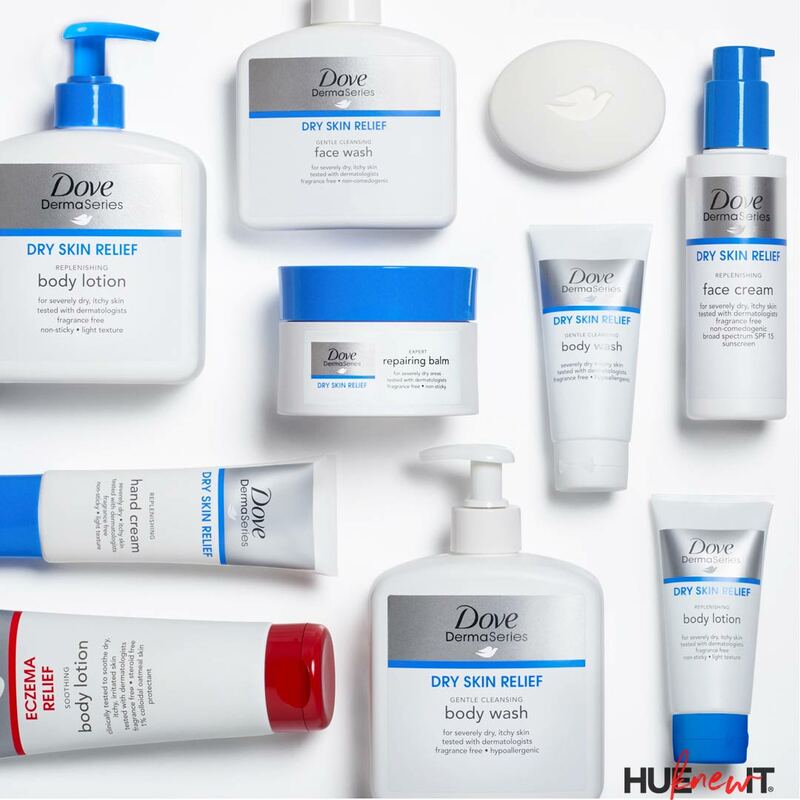 Dove DermaSeries is a well-appointed collection of eight breakthrough formulas including hypoallergenic and fragrance-free products made especially for extremely dry skin. This collection combines outstanding potent clinical effectiveness with sensory driven instant relief, and lasting comfort for those with the driest skin. 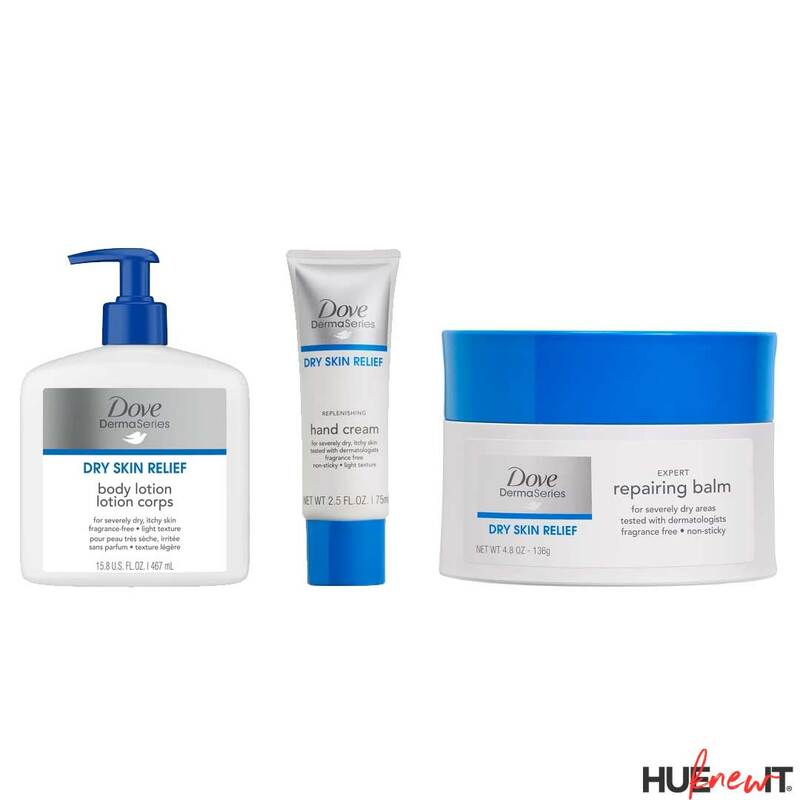 Dove Dry Skin Relief expert repairing balm is a one of a kind expert balm that helps to repair your driest spots including stubborn dry patches on your knees, elbows and heels. This concentrated formula locks in moisture, nourishes skin back to health, and provides a silky finish. Dove Dry Skin Relief replenishing body lotion is a must-have for dry skin. It is formulated with AminoSilk Complex and 12 HSA, which is clinically proven to replenish dry skin, restoring barrier function over time. It’s non-greasy and easily absorbed. Dove Dry Skin Relief replenishing hand cream is a fast-acting, non-sticky, fast-absorbing formula that sinks into skin easily, and leaves your skin with a smooth and silky finish. Two people will be selected to win the products mentioned in Beauty Buzz. ANSWER THIS: Urban Decay Cosmetics recently said goodbye to what palette? HINT: The answer is right here. And just for me, did you “Like” the article/giveaway also? LEAVE YOUR ANSWER IN THE COMMENTS SECTION. 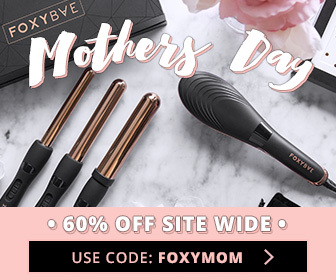 Ends: October 15, 2018 @ 5:00pm PDT/8:00pm EDT. The winner will be announced HERE. IMPORTANT: The notified winner MUST respond within 48 hours to an email that is sent from gregorie@hueknewit.com or another person will be selected. I mean it! REMEMBER TO LEAVE YOUR TWITTER HANDLE (if you have one) & EMAIL ADDRESS & show this post some love by “LIKING” it! If you’ve won within the last four weeks, you cannot enter this giveaway. No Email Address. No Prize! Good luck! Urban Decay said goodbye to the Original Naked Palette. I liked the giveaway post. Urban Decay is stopping the original Naked Palette. And that makes no sense to me. Urban Decay Cosmetics said goodbye to the Urban Decay Original Naked Palette. They said goodbye to the naked pallet. Urban Decay said goodbye to the Original Naked Palette.